It was a night to remember. 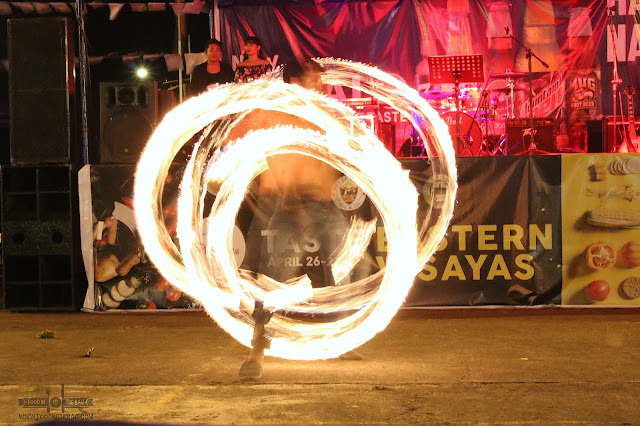 Right in the middle of town, a plaza was transformed into an event’s place to showcase the extraordinary products of Eastern Visayas. An invitation for tourists both foreign and local to visit and enjoy the bounty of the land. Here, a presentation of different food items led to a gathering of purveyors and local artists in the industry. 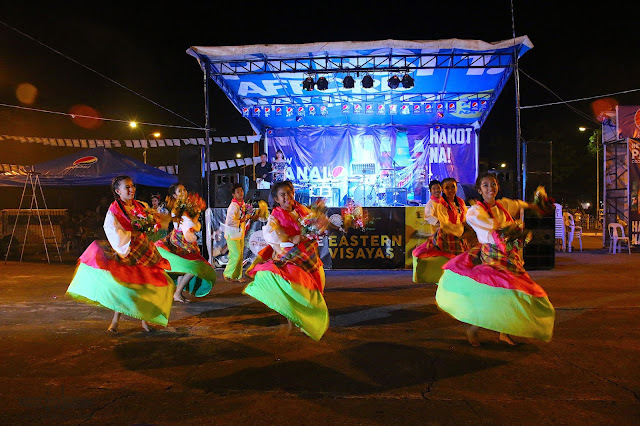 Giving an emphasis to BAYBAY CITY and ORMOC CITY, each saw it fit to promote their crafts and specialties. Graced by the presence of different government officials from BAYBAY CITY, ORMOC CITY, and the Department of Tourism, the event was an off shoot of the recently concluded MADRID FUSHION MANILA . Each one contributed and collaborated to introduce and promote the different products of the area. 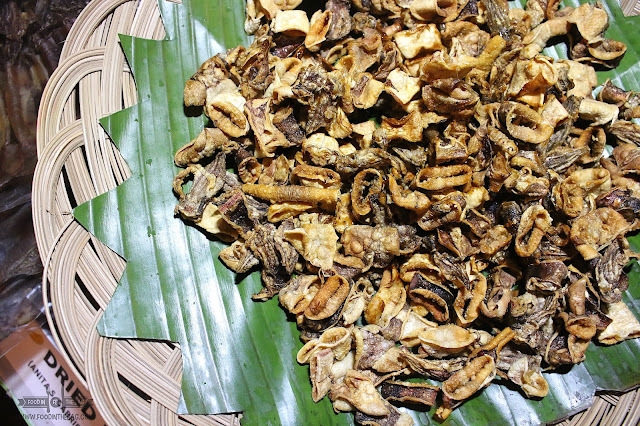 To start things off, LEYTE as a whole sent on over DRIED PUSIT or SQUID. A perfect starter, these crunchy small bites are. Some are sweetened while others goes well with vinegar on the side. Just beside it, MORON was also served. Somewhat close to suman, these are sticky rice pudding wrapped in banana leaves. Others would also enjoy the BINAGOL. 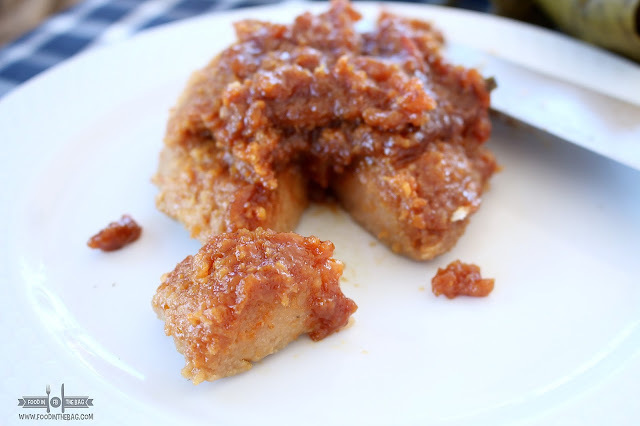 Made with taro or gabi, it is mixed with some glutinous rice and served with a special peanut sauce. Remember to flip it upside down to get the sauce on top. 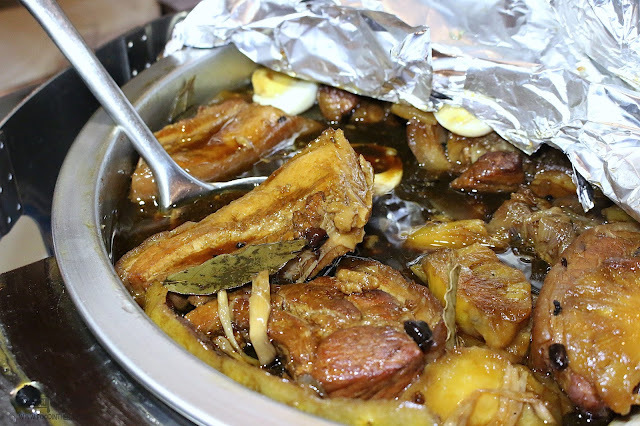 According to ESTRELLA PANGILINAN of the Ormoc Festival and Cultural Foundation, Ormocanon dishes are a fusion of flavors from all over the country. 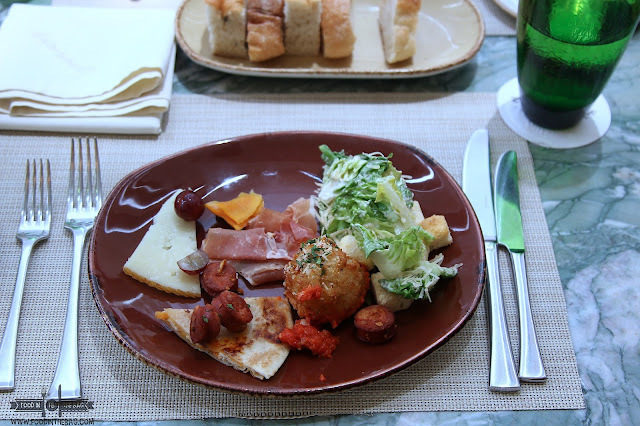 It is a mix of Hispanic and American influences that produces a rich and flavorful taste. Right off the bat, NATIVE PORK LECHON was brought out. The pigs used are very special to Leyte. They are black, thick skinned, and have long snouts. Surprisingly, the lechon isn’t as oily as you would experience with other roasted pigs from the country. Their version can stand on its own in room temperature without it’s fat coagulating. 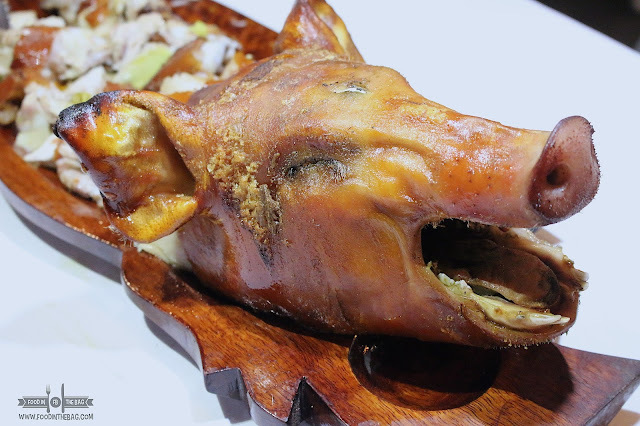 According to Jet Serafica, the person behind this amazing dish, you won’t need soap to wash your hands after eating this healthier lechon version. When asked, Department of Tourism’s very own BING LUMBRE mentioned that food from Eastern Visayas has an affinity towards coconut. Differentiating itself from Bicol, as theirs is not as spicy. Rather, it is rich, sweet, and savory. A few dishes were presented that could seem similar but quite unique. 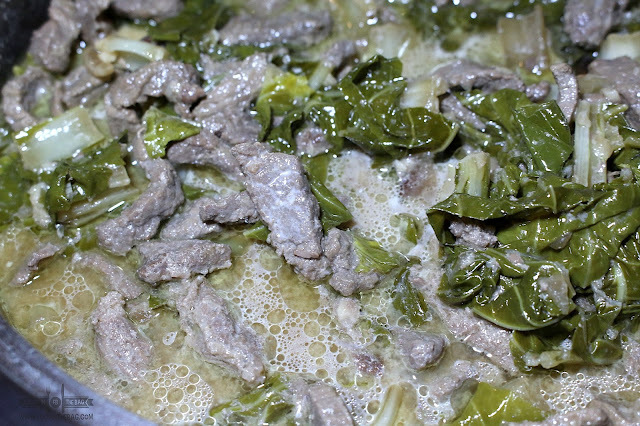 HINATUKAN NGA MANOK or Chicken boiled in coconut milk alongside LAWOT LAWOT or mixed vegatables and their very own LUMO or stewed carabao meat in coconut milk were all present in the event. Speaking of, ORMOC’S PINEAPPLES were also the star of the show. Known for their incredible sweetness, the core is also so soft that you could eat it. 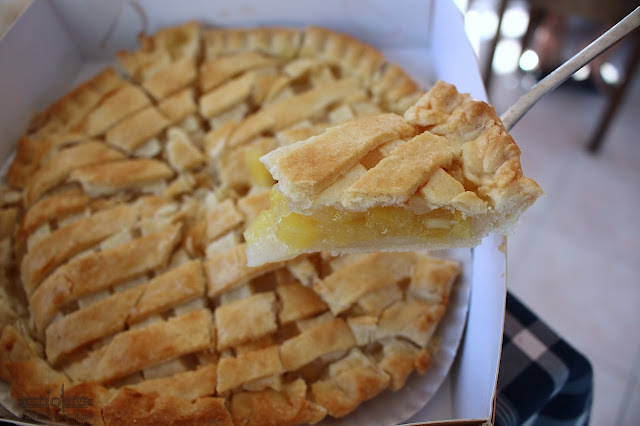 Since there is an abundance of pineapples, they are also made into pies that everyone would love and enjoy. 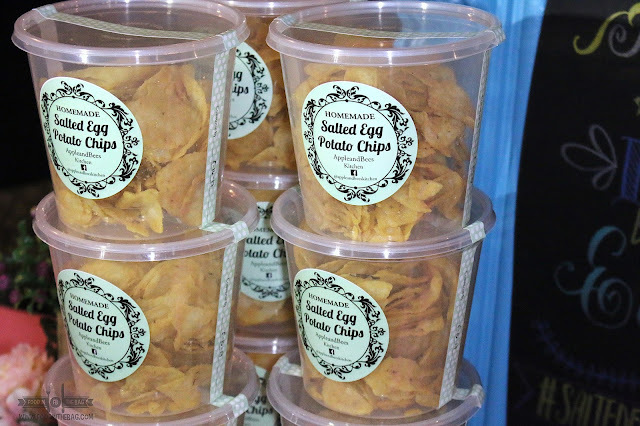 Surprisingly, local establishments have caught up with the salted egg craze as well. One even delivers these very addicting snacks. Others from the ORMOC LOCAL PRODUCERS ASSOCIATION presented takes on sweet endings like cakes, ice creams, and even tarts. Special mention has to go with DINDO’S ICE CREAM. As a local fruit vendor, he uses the fruits he sells to create a delicious and healthy ice cream blend. Aside from the gathering of these amazing dishes, BAYBAY CITY made sure that they were properly represented as well. Known for having different root crops, they have these amazing CASSAVA CHIPS right there for the taking. 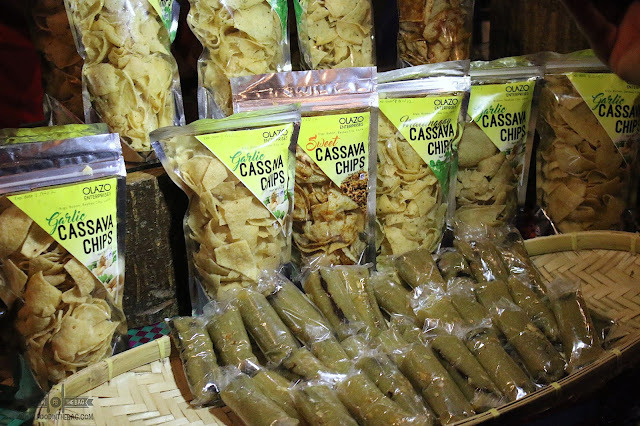 EARLIER in the day, BAYBAY CITY prepared a scrumptious feast to compliment its focus on cassava. Here, we were introduced to CASSAVA or locally known as KABKAB. Traditionally, these were flattened out to a big flat sheet. 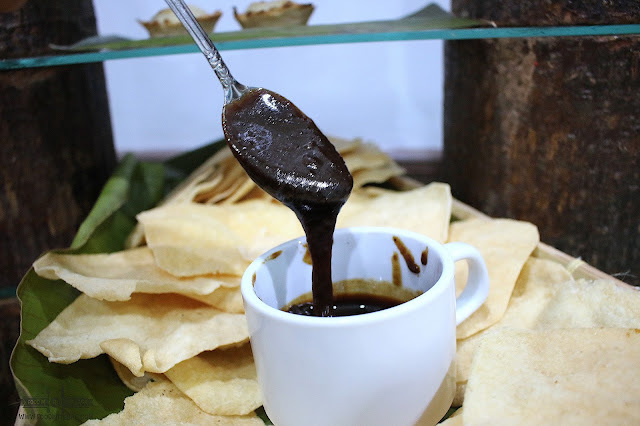 It is partnered with their very own mix of blackstrap molasses. Usually, you would see this to be on the light brown transparent side but the sugar that they create it from makes it quite different and distinctively BAYBAY. Different restaurants and establishments made use of the KABKAB and turned it into something more up to date. We could find it partnered with different dips and sauces. D’KORETOR ASIAN RESTO made it into tuna, chicken, or vegie taco form. Ciudad partnered it with French Onion Dip. 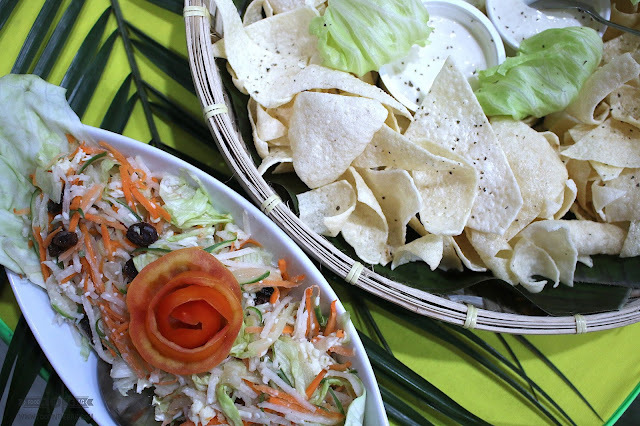 For a more local flavor, PEDRO’S CAFÉ had it as “BINAYBAYON TACO”, a fun mix of different vegetables and spices to put on top of the KABKAB. As such, we could conclude that the KABKAB is very versatile that it could work with anything you partner it with. 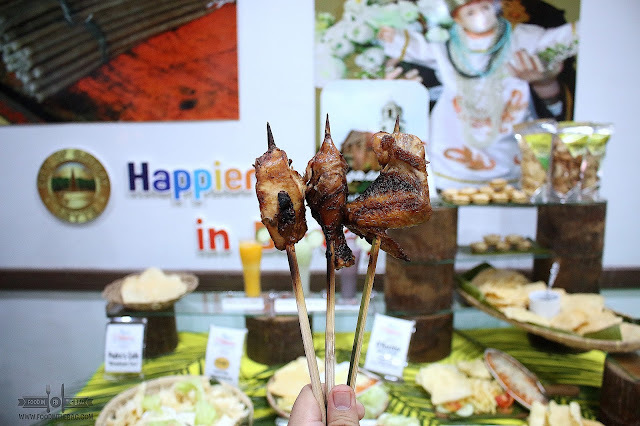 One of the most famous dishes in BAYBAY CITY though would be their very own grilled chicken. A concoction of different herbs and spices makes the flavor of this grilled dish. They are very proud of this and as a visitor you should try it out as well. Another surprise would be their version of the HALO HALO. It is only here that one could see the HALO HALO created with different fruits and vegetables. 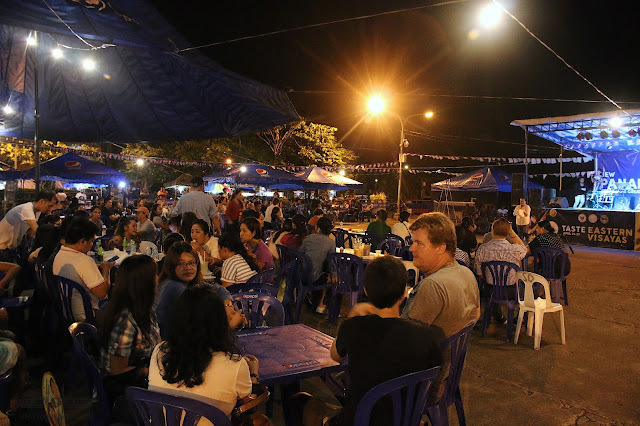 The night ended with different song, dance, and fire exhibition numbers from the locals. It was a festive experience. EASTERN VISAYAS is a place that would definitely be on the map when it comes to food. For a Manila guy like me, I didn’t expect that the dishes they serve were quite delicious. It’s something that you rarely see in the metro. More than just food, wait for my future posts where I feature different activities in Ormoc and Baybay. VISITING EASTERN VISAYAS: An Early Morning Drive.